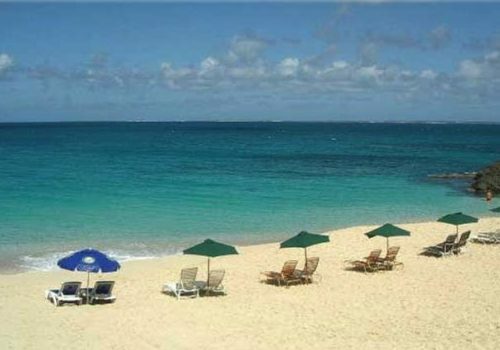 Baie Longue is the also known as the beach for the rich and famous. 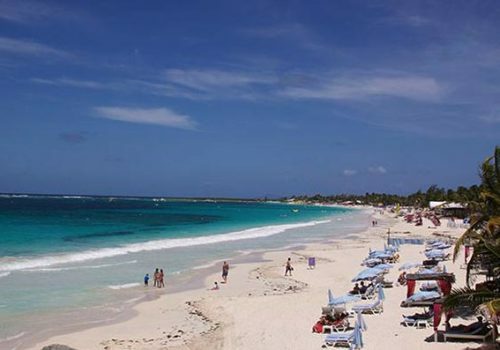 On this beach is the most exclusive 5 star hotel placed, called The Hotel La Samanna. 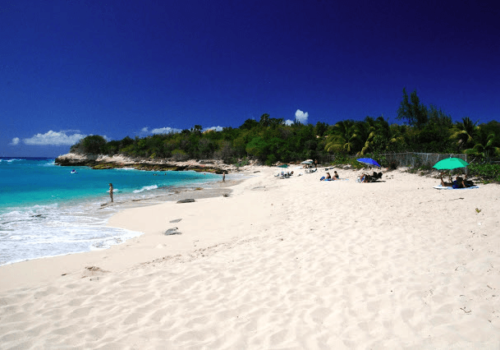 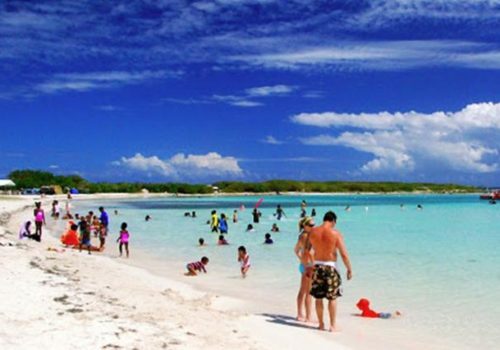 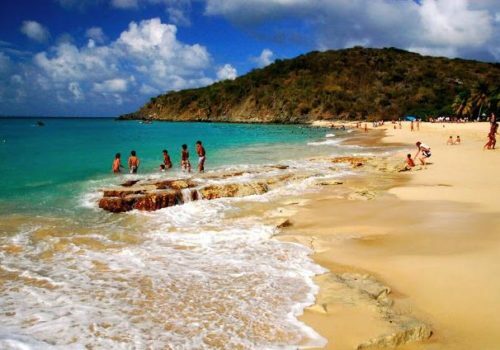 Baie Rouge is known as a quiet, fabulous and intimate beach. 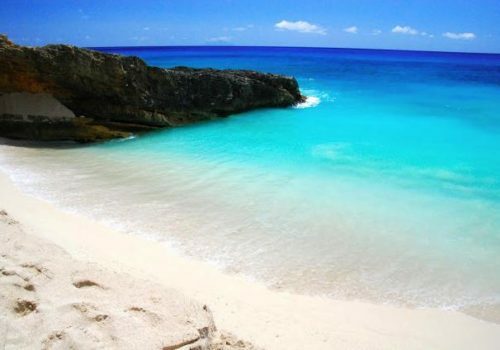 On days with higher waves, it could be a bit difficult to get into the water, because the sand does not cover the rocks as you walk into the sea. 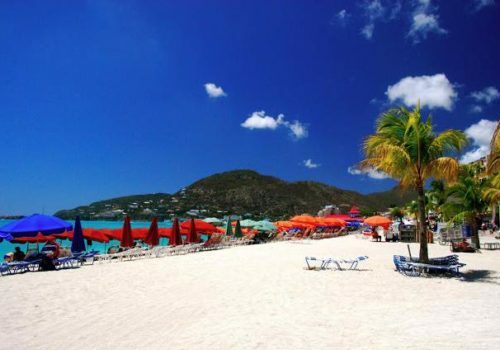 Stretching for two miles in front of the Dutch side capital, Philipsburg, a myriad of cruise ships sail into her harbour daily. 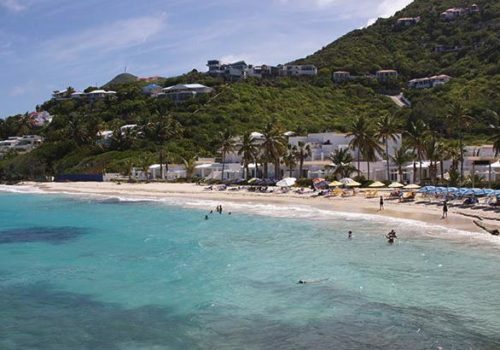 Ilet Pinel is a tiny island facing Saint Martin. 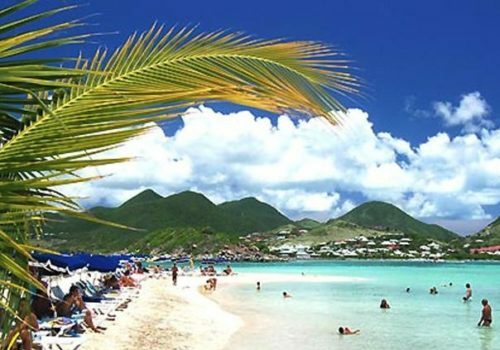 It looks like a tropical paradise, because there are many beautiful beaches. 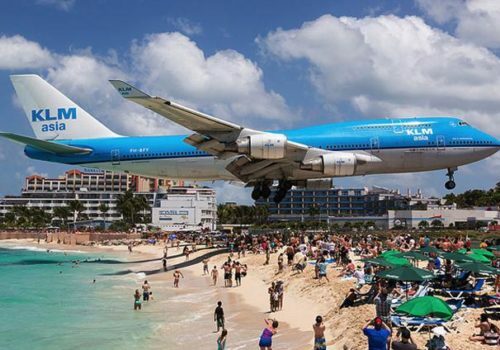 Maho Beach is famous for the airplanes gliding in and landing just a few yards above your head. 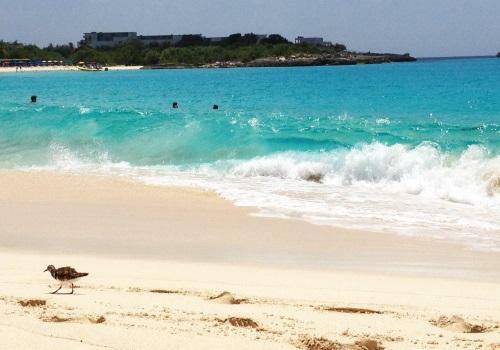 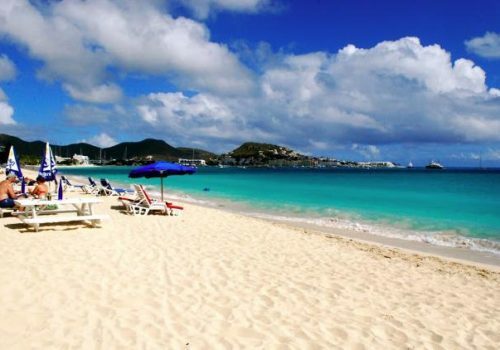 Orient Bay is a beach on the east side of the island of Sint Maarten. 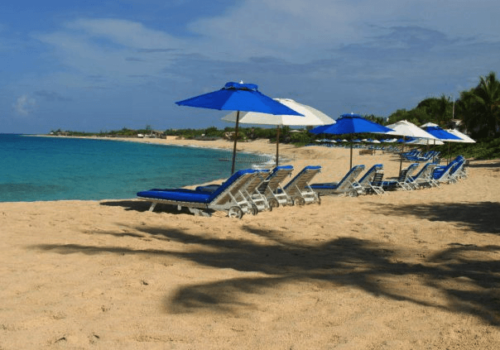 The beach is well known on the island for having lots of activities and nice restaurants that attract all sorts of tourists.